When I asked my Irish Granny, "If you were so poor why did you have ten children?" She replied, "To be certain, there was no poverty between the sheets," and thus the title was born. 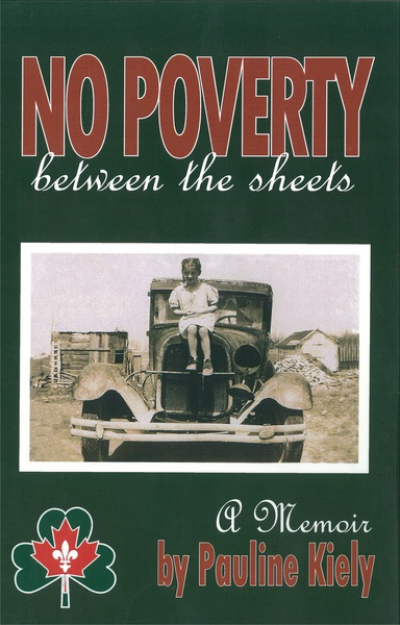 "No Poverty Between the Sheets" is a sassy large family saga that guarantees to stir up emotions readers may have forgotten they had. Equestrian and author, Hugh Moorsted comments, "Kiely tackles a hilarious heritage with both hands on the reins and sparks flying from her spurs!" If you'd like a good read, try this series. Probably you can get them more cheaply on Amazon or, of course, free at your public library. 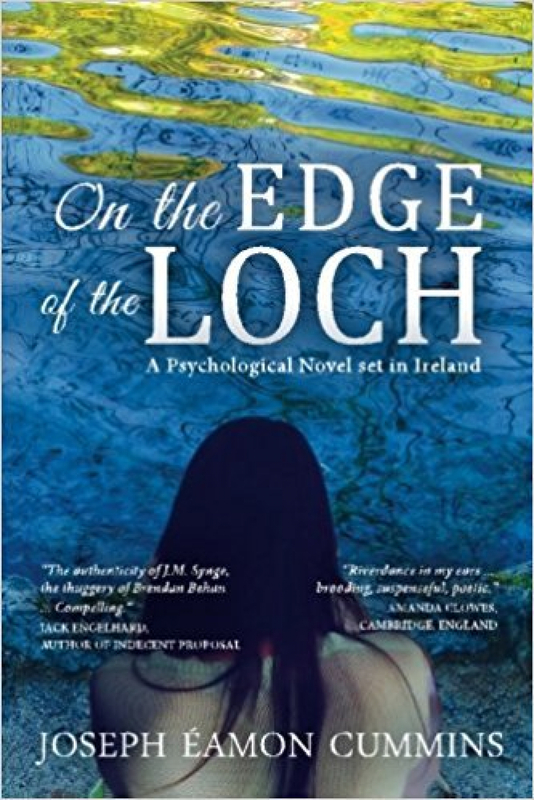 The intriguing story of Fionn mac Cumhal is explored in a startling new Irish mystery thriller from Irish Imbas Books. The novel – Beara: Dark Legends – launched by author Brian O’Sullivan at Anam Cara Writers and Artists’ Retreat in Beara, County Cork, examines the facts behind the legendary Irish warrior, leader, wise man and poet in a manner that’s never been done before. Despite Fionn’s legendary national status, however, there is a lot that we don’t actually know about him. A significant body of ‘Fenian Cycle’ material exists and yet much of this is often incomplete or even contradictory. Similarly, there is vast amount of information on Fionn mac Cumhal hidden away in the dusty tomes of academia that many Irish people aren’t even aware of. Despite two years of research and historical analysis, O’Sullivan’s novel can hardly be considered a ‘dusty academic tome’. 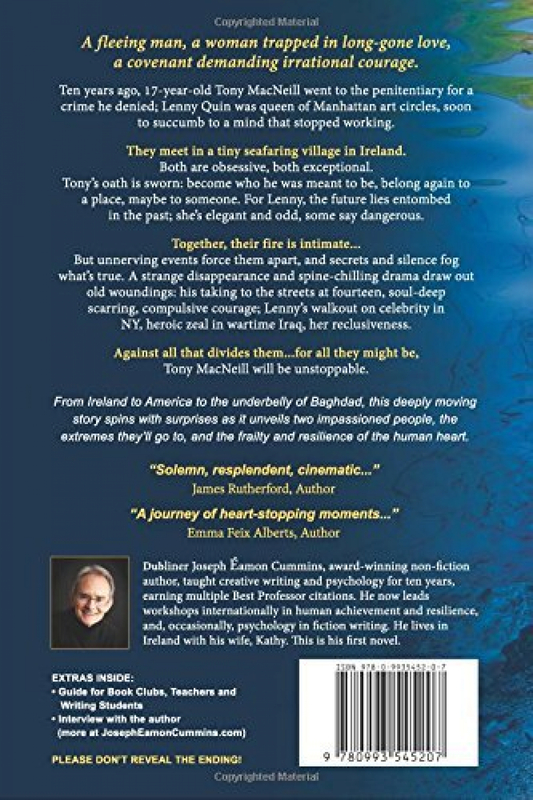 Reviewers have variously described it as ‘fascinating’ or ‘thrilling’ but at the same time ‘quintessentially Irish – a kind of Irish De Vinci Code for the 2010s’. The first three chapters are freely available at Irishimbasbooks.com (the author’s own website) and also at Goodreads.com. Digital copies of the book are available on Amazon, iBooks, Kobo, Barnes and Noble and most other good ebookstores. Physical copies of the book are available through all good bookshops, Amazon, the Book Depository etc..
Nobody knows much about reclusive historian Muiris (Mos) O’Súilleabháin except that he doesn’t share his secrets freely. 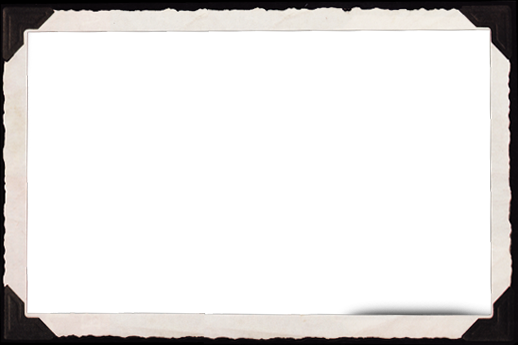 Mos, however, has a “sixth sense for history, a unique talent for finding lost things”. 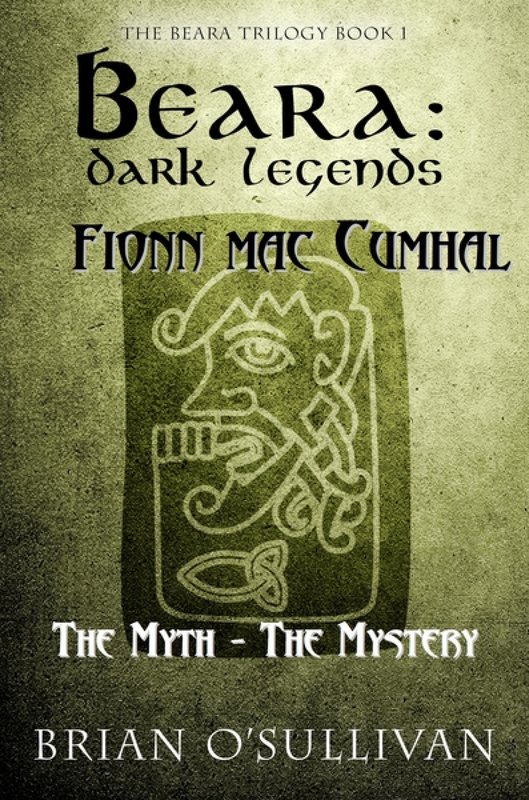 Lured from his seclusion, Mos is hired to locate the final resting place of legendary Irish hero, Fionn Mac Cumhal. Confronted by a thousand year old mystery, the distractions of a beguiling circus performer and a lethal competitor, Mos must draw on his knowledge of Gaelic lore to defy his enemies and survive his own family history in Beara. Beara: Dark Legends is the first in a trilogy of unforgettable Irish thrillers. Propulsive, atmospheric and darkly humorous, Dark Legends introduces an Irish hero like you’ve never seen before. Nothing you thought you knew about Ireland will ever be the same again. The earliest known literary reference to Fionn mac Cumhal is a seventh-century poem by Senchán Torpéist referred to in a segment from the Leabhar Laighneach (the Book of Leinster) - a medieval manuscript compiled about 1160. Because of the ongoing migration between Northern Ireland and Scotland (and to a lesser extent, Wales) many parts of Scotland and Wales also have landmarks and place names associated with the mythological hero. Fionn mac Cumhal was originally portrayed as a ‘seer’ – a man with access to forbidden knowledge. It was only in later centuries that he became known as a warrior and a fighter. Sometimes Fionn and his men are portrayed as giants. Fianna is actually a plural of the word ‘fian’, an old Celtic word meaning a ‘war band’. Over the latter part of the first millennium (600 A.D. to 1000 A.D.), the original word fian dropped out of use. When later medieval readers came across the word, they automatically assumed that they were linked to Fionn mac Cumhal. Hence fianna, became Fionn’s Fianna. Fionn appears to have slept around a lot. Not only was he married to Gráinne (as in Diarmuid and Grainne), but to Grainne’s sister Muireann and numerous other women as well. My first intimate connection with Fionn mac Cumhal took place five years ago, when I was fortunate enough to hold a position of Writer in Residence at Victoria University in Wellington (New Zealand). 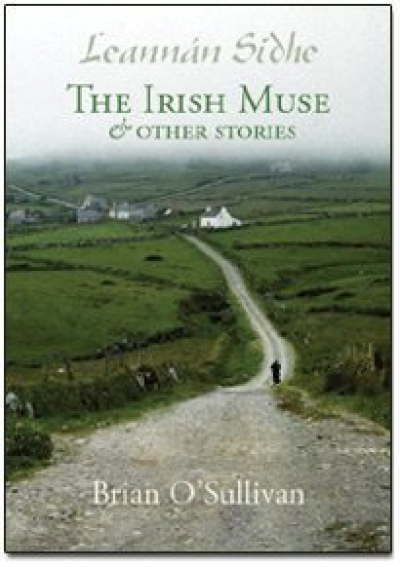 At the time I had plans to complete a piece of non-fiction on Irish folklore and was helped in this regard with of newfound access to a library containing a significant body of literature on Irish mythology (in both hard copy and digital form). As I sifted through the various physical books – most untouched and unused for decades – I became slowly but surely drawn in by the untold stories around the Fenian Cycle. The Fenian Cycle is generally described as a body of prose and verse centred around the adventures Irish mythical hero Fionn mac Cumhal and his warrior band, the Fianna. What really struck me from those very first days of research, however, was the sheer scale and scope of this body of work. Stored in libraries around the world, it consists of several thousand narratives in written and oral form, collected from sources all over Ireland, Scotland and the Isle of Man. Much of the information available originated from sources in the seventh century right up to the early twentieth century. Some of the original sources still exist as ancient manuscripts (in Old and Middle Irish) stored in national archives and libraries that have never been fully translated. The second thing that struck me was that despite the huge amount of raw material available (and decades of astounding analysis by individuals such as Rudolf Thurneysen, T.F. O’Rahilly, Dáithí Ó hÓgáin and their more contemporary colleagues), nearly all of it remained very much restricted to the academic sphere. Most Irish people, in fact, seemed completely unaware that this great body of cultural knowledge even existed. As I pored through the various narratives and analysis I repeatedly found myself thinking ‘Why don’t I know this? Why did no-one ever tell me this? In a sense, it seemed almost unfair that this material had never been made available in a form that could be accessed by the Irish public (or people of Irish heritage), those individuals who had a direct interest in the knowledge and whose cultural birth right it actually was. I continued to mull over this for a year or two while I did additional research and carried on with the day job. At the same time, intrigued by what I’d learned, I did some further investigation to see how Fionn mac Cumhal and the Fianna were perceived in modern Ireland. What awareness, for example, did modern Irish people have of Fionn mac Cumhal compared to our ancestors of fifty, a hundred, or even five hundred years ago? From my research – admittedly limited – it became clear that most contemporary Irish people first encounter Fionn mac Cumhal at a school level through the Fenian stories that make up part of the school curriculum. Unfortunately, (but, understandably, given the audience) most of these tales are generic and sanitized versions of the originals, where all reference to anything “unsanitary” is removed. This unintentional sanitisation was also reproduced in the commercial literature market where the only other source of Fianna literature consisted of very limited academic press runs, the ‘fairytale’ style books or the old (and very dated) “Tales of the Fianna” type stories reprinted from the early 1900s. Looking back at it now, it’s hard to believe that, apart from Morgan Llywelyn's 1994 book, there have been almost no culturally authentic contemporary fiction narratives on the Fianna published in Ireland in recent times. In a bizarre way, it’s as though Ireland underwent a strange kind of ‘national amnesia’ with respect to Fenian culture since the early 1900s. It was at that point that I was first prompted to write my own book (Beara: Dark Legends). 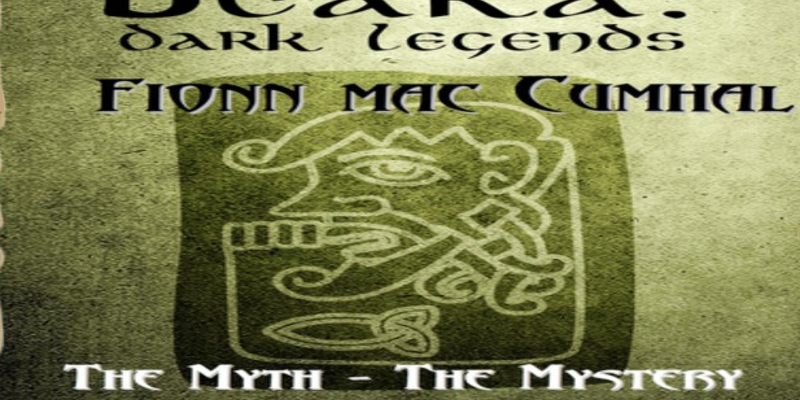 For years, keen to impart what I’d discovered about Fionn mac Cumhal through my own research, I was also keen to dispel the huge amount of superfluous fabrication associated with the character. The truth is, there’s an amazing amount of crap available out there on the topic of Fionn mac Cumhal, most of it ‘Oirish’ books produced by non-Irish people with very little basis in fact or having any kind of cultural authenticity. At the time, I was convinced that the only way of getting this information out to people was to present it in a form that was informative without being boring or officious. For people to readily engage, I figured, it would also help if it was in some way entertaining. For years, I’d been playing with the idea of developing a culturally authentic series about an Irish historical detective who examines how key elements of Irish history relate to more contemporary national issues. It struck me that by wrapping the cultural information up as a mystery/thriller, this was as good a mechanism as any for getting the results of my research out. 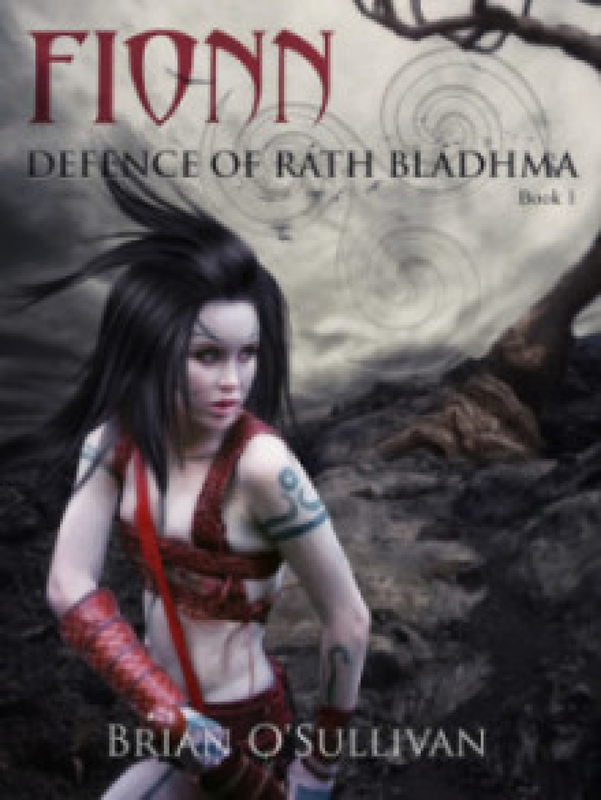 As a result, Beara: Dark Legends, the first in a trilogy of Irish mysteries, was released in February 2014. Since its publication, some people have described Beara: Dark Legends as a kind of ‘Irish De Vinci Code’ (the O’Vinci Code!). In my mind, it’s actually much deeper, scarier and – in some ways – more real than the Dan Brown novel. For people of Irish heritage at least. Most Irish people have a strong emotional connection to their cultural heritage and a healthy respect for their source material. If this book has inspired even people to access the available information and extend the limits of their own culture, then I’m happy to consider it a success.